Answer a few questions and view jobs at Progressive Roofing that match your preferences. To apply this philosophy to all of our relationships, including customers, employees and suppliers in order to consistently provide a high level of service and product. Progressive Roofing, LLC is a great learning environment where management is willing to advance your education. A good place to start off your career, indeed. Do You Work At Progressive Roofing? We have a team mentality and require all employees to work diligently, and maintain safety as the highest priority. We donate towards various charities including school organizations, 29 acres, etc. Mark is truly a roofer. He still gets out on the roof every day to inspect various projects. He cares deeply about the company as it has been in the family since its inception in 1978. How Would You Rate Working At Progressive Roofing? Are you working at Progressive Roofing? 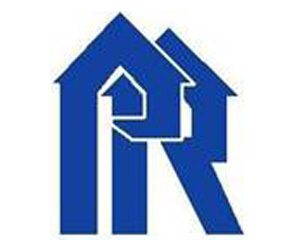 Help us rate Progressive Roofing as an employer. How Would You Rate The Company Culture Of Progressive Roofing? 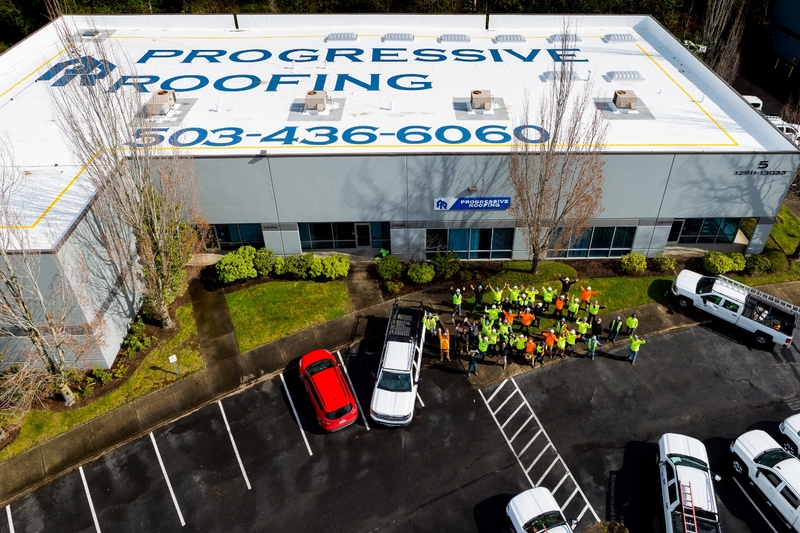 Have you worked at Progressive Roofing? Help other job seekers by rating Progressive Roofing. You can find out what it is like to work at Progressive Roofing, also known as PROGRESSIVE SERV INC, Progressive Roofing, Progressive Services Inc and Progressive Services, Inc..
Zippia gives an in-depth look into the details of Progressive Roofing, including salaries, political affiliations, employee data, and more, in order to inform job seekers about Progressive Roofing. The employee data is based on information from people who have self-reported their past or current employments at Progressive Roofing. While we have made attempts to ensure that the information displayed are correct, Zippia is not responsible for any errors or omissions, or for the results obtained from the use of this information. 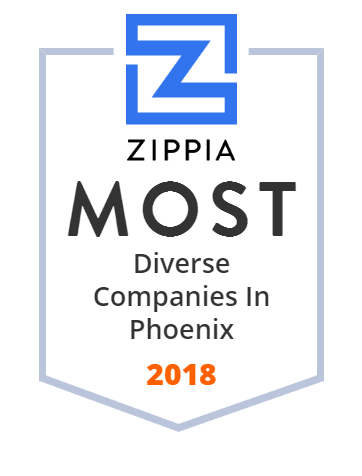 The data presented on this page does not represent the view of Progressive Roofing and its employees or that of Zippia.